Mr. Elmaddin Mehdiyev, Director General of the Cabinet, represented the ICYF-DC at the 4th Session of the Meeting of the Permanent Joint Committee on Youth Affairs (PJCYA), which was held on the sidelines of the Intergovernmental Experts Group Meeting (IEGM) to consider and finalize the OIC Youth Strategy at the OIC Headquarters in Jeddah on 10 January 2018. 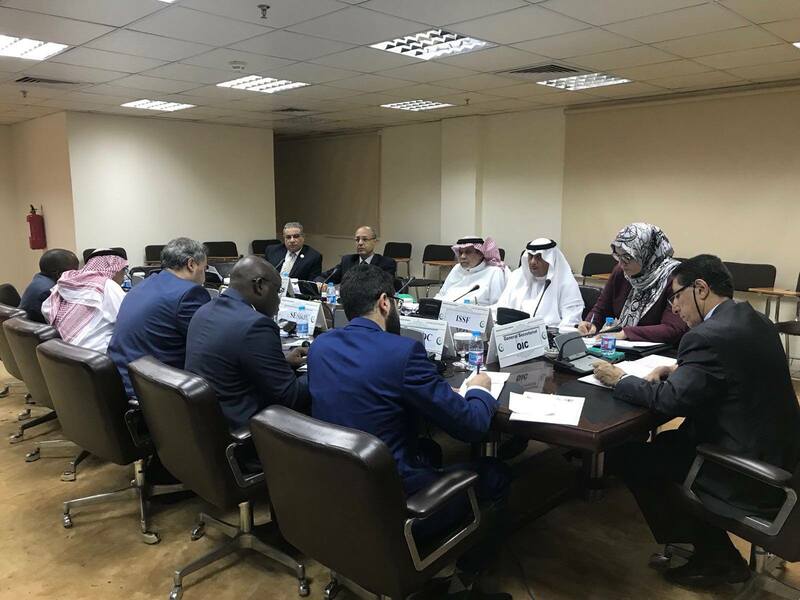 Aside from the ICYF-DC, the meeting was attended by the Islamic Educational, Scientific and Cultural Organization (ISESCO), the Islamic Solidarity Sports Federation (ISSF), and the International Union of Muslim Scouts (IUMS) under the Chairmanship of the OIC General Secretariat. 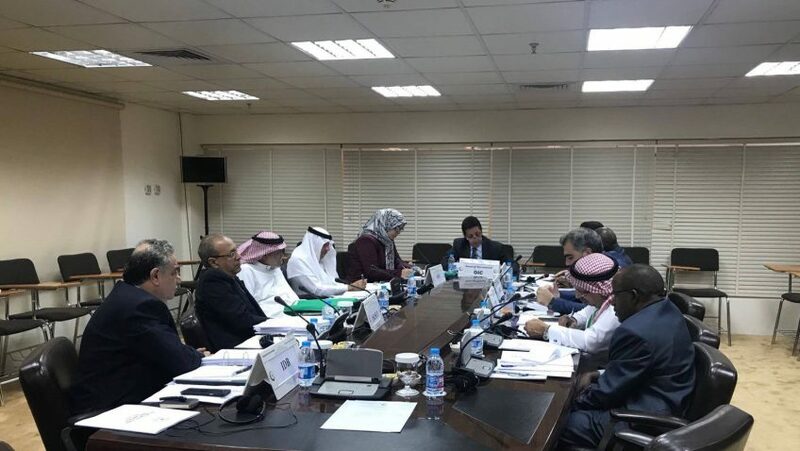 While addressing the meeting, Mr. Mehdiyev reviewed the undergoing preparations for the 4th Islamic Conference of Youth and Sports Ministers (ICYSM) and other ICYF-DC ongoing activities made towards in the implementation of the Joint Youth Action Plan (JYAP), including the holding of the Al-Quds OIC Youth Capital – 2018.